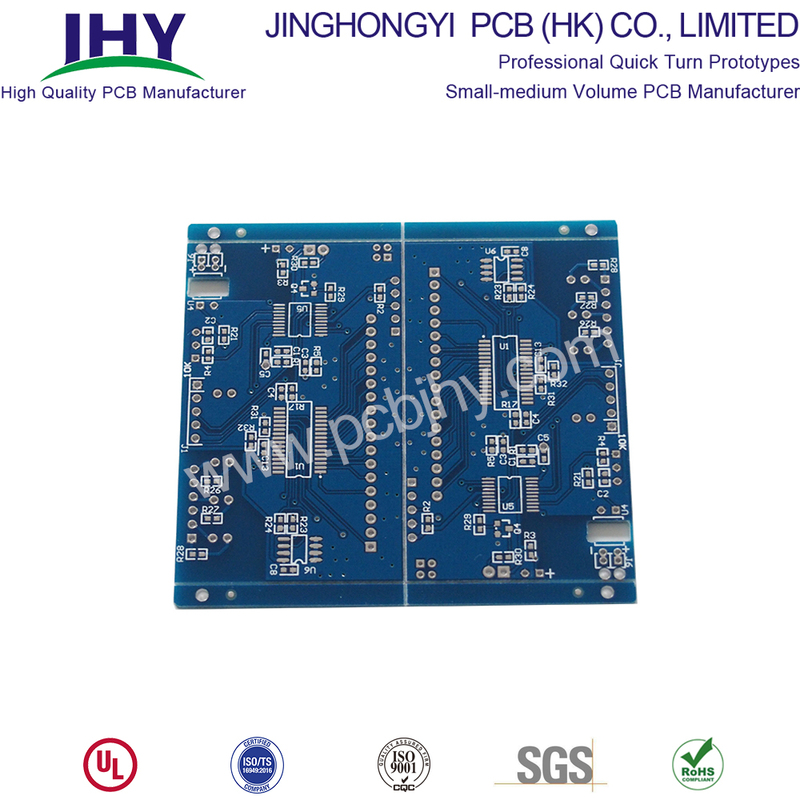 Product categories of Double Sided PCB, we are specialized manufacturers from China, 2 Layer PCB, Double Sided Fr4 PCB suppliers/factory, wholesale high-quality products of pcb prototype service R & D and manufacturing, we have the perfect after-sales service and technical support. Look forward to your cooperation! 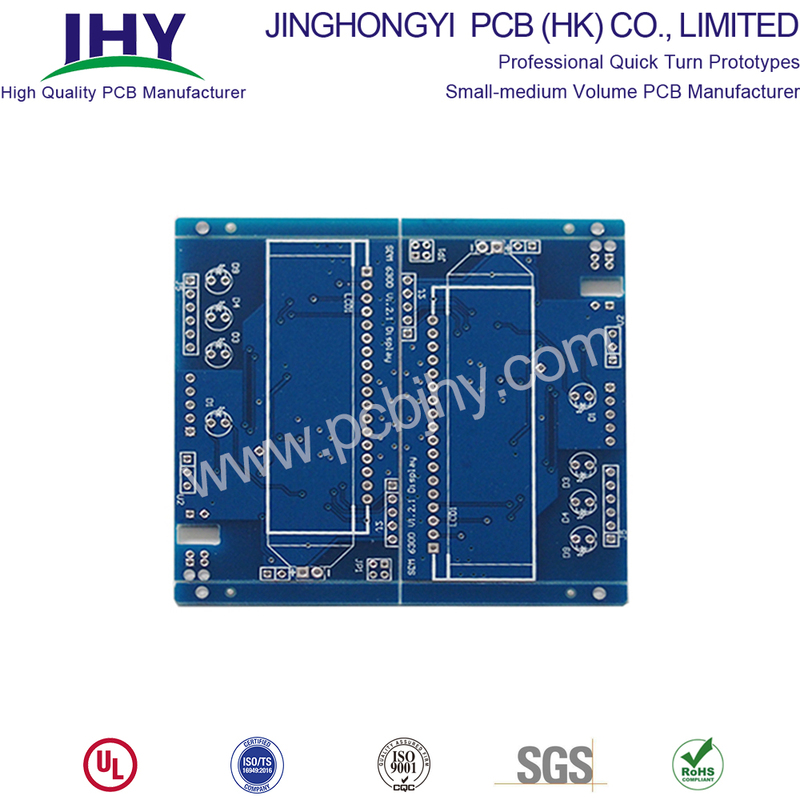 Double Sided PCB has a raw laminate with a thin layer of copper, applied to two sides of circuit board. Holes drilled through the board allow circuits on one side of board to connect to circuits on the other. Double Layers PCB expands design capability and reduces physical sizes. 2 Layers PCB becomes the master of the industry for leading the way to higher technological applications, for example, LED lighting, Industrial controls, Instrumentation, Power supplies, HVAC systems, Automotive dashboards, Amplifiers, and Vending machines. Double-layer PCB Diagram below can explain clearly.